Stocks decline all the time; so what? TORONTO (April 3, 2017) — Stock markets have been getting a little choppy lately. Is it time to panic? Investors understand that ma rket fluctuations are part of stock market investing but they are nevertheless scary. Investing in stocks is hard and to earn superior rewards you need to take risks. Unfortunately, returns never come smoothly, there are ups and downs. Thankfully the ups are much more prevalent. Investing is never a one way street and investors have to ride out the market slumps. Performance can vary wildly from day to day and year to year so it should not come as a surprise to learn that market declines occur in each and every year. But they also provide a perspective about what investors can do to be successful. Corrections occur even during periods where the equity markets experience winning returns for long consecutive periods. The Intra-year drops are the largest stock market drops from a peak to a trough during the calendar year. The chart shows that market fluctuations are a normal part of stock market investing. The grey dots show the largest peak to trough percentage drop during the year and the bars show the year's eventual total calendar return for the S&P/TSX Index. The annual returns and intra-year decline figures for the years from 1980 to 2016 are shown above or below the bars or dots. Despite average intra-year drops of -15.4%, the average calendar return was 10.2%; with positive returns occurring in 27 of the 37 years or 73% of the time. 7 out of the last 10 years have seen intra-year drops of -10% or more at some point in the year, but only 3 years ended in negative territory. Sometimes these big intra-year drops obscure the end result even during years when the markets are surging. For example in 2009 there was a -18% drop but the market ended up 35% for the year. It is amazing to consider that only 10 of the past 37 years ended with a loss, yet every single year had a large loss at some point. In fact, 22 years had double digit losses at some point during the year. Obviously selloffs happen; sometimes they are big, sometimes not. But they are normal and there is no reason to panic. This is especially true in a bad year since it is likely that there is a rebound on the horizon. The true secret is to make these market fluctuations work for you instead of against you by following a few simple steps: never selling during a market correction; rebalance and add to stocks during market corrections if possible; keep some of your portfolio in more conservative investments that will not fluctuate as much during market downturns (i.e. 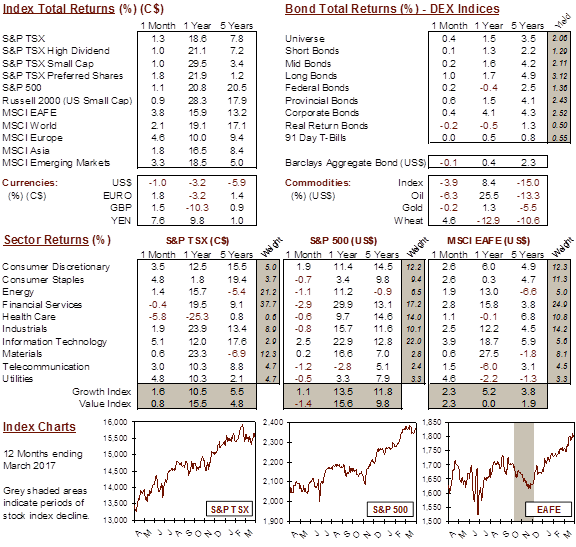 bonds); take a long term perspective; and simply learn to expect and embrace market volatility. During periods of volatility, short term thinking becomes very risky and market timing can be even more dangerous. Overreacting becomes the real enemy. Every year has its rough patches. It is hard to predict these pullbacks, but despite them, the equity markets have gone on to deliver positive returns in most years. Double digit pullbacks in the markets are normal and part of life. Investors should expect them and not pay overly close attention to the everyday gyrations in the market.